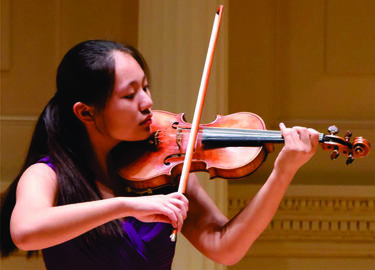 On March 3, 2019, two of the 2018 competition winners performed with the YRSO. Yunseo Chung performed the first movement of Wieniawski's Violin Concerto in D minor, Op. 22. 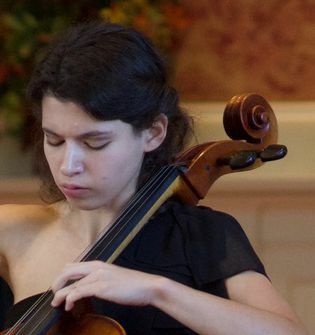 Ariana Kyriakides performed Saint Saëns' Cello Concerto #1 in A minor, Op. 33. 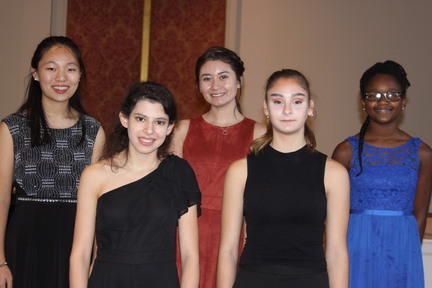 Brigid Donahue was also a winner of the Young Artists Concerto competition held on November 20, 2018. However a musical commitment with the CNU Wind Ensemble prevented her performance with this orchestra in March 2019. 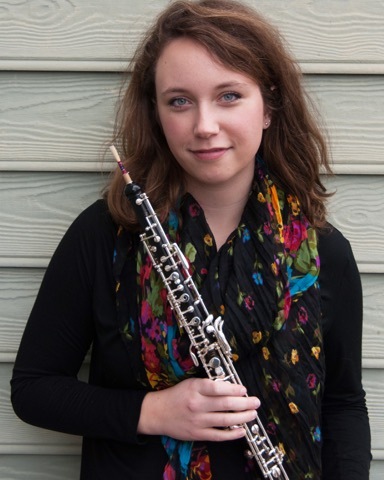 As a previous competitor and regular member of the YRSO she had performed the first movement of the Mozart Oboe Concerto with the orchestra in May 2018.